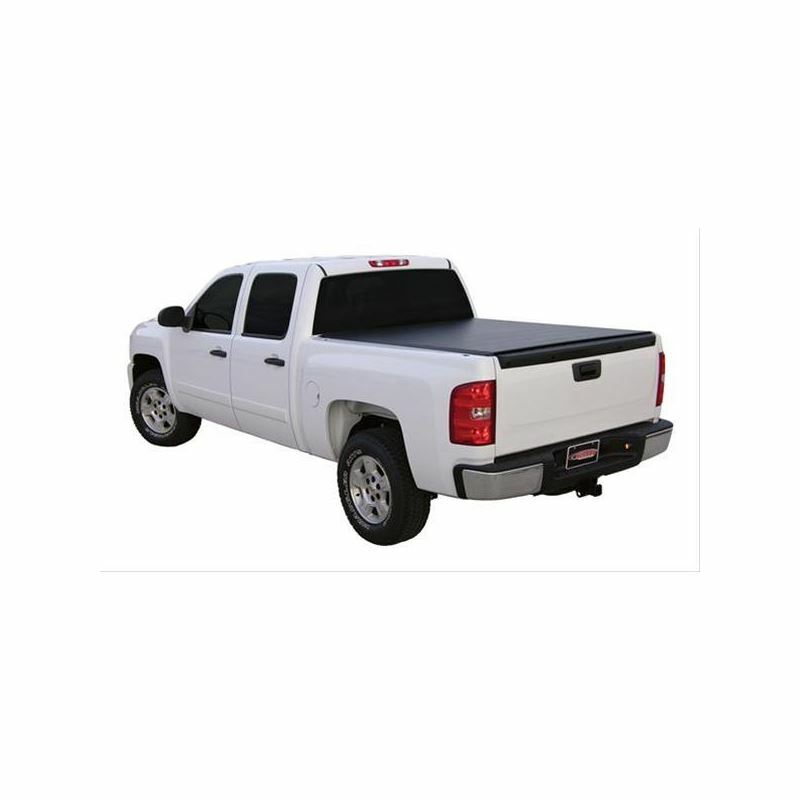 Access TonnoSport soft tonneau covers are American-made with a low profile. 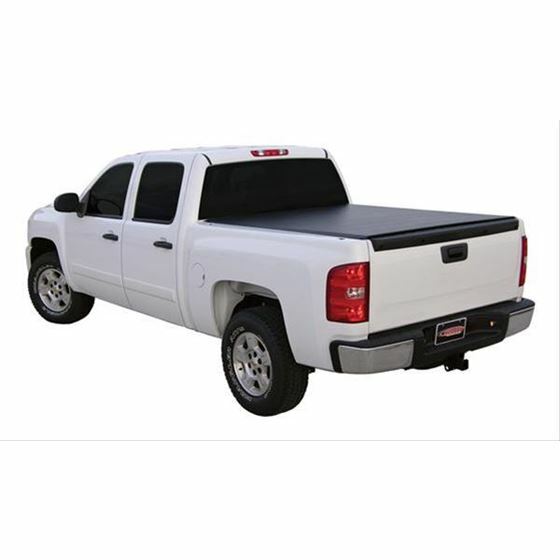 A great way to improve gas mileage is with a low-profile cover on your truck bed, and with one of these TonnoSport covers securely in place, your truck will encounter less aerodynamic drag to save you dollars at the pump. Built and tested in the USA to provide years of service, Access TonnoSport covers are made model-specific for a perfect fit. Their soft roll-up cover fabric is double-coated, commercial-grade reinforced vinyl that's built to last, even in extreme hot and cold climates. These covers install in minutes with Tight Bite clamps that have exceptional holding strength and a side sealing system that runs the full length of your truck bed. Their built-in tension adjustments, patented side locks, and trigger latching system allow you to easily adjust cover tension. They release to open with one finger and provide the ultimate in security with a locking tailgate. Strong nylon straps and buckles keep the covers rolled up when the bed is in use. With style, savings, and security, Access TonnoSport covers are the best fit for your truck, your lifestyle, and your budget!